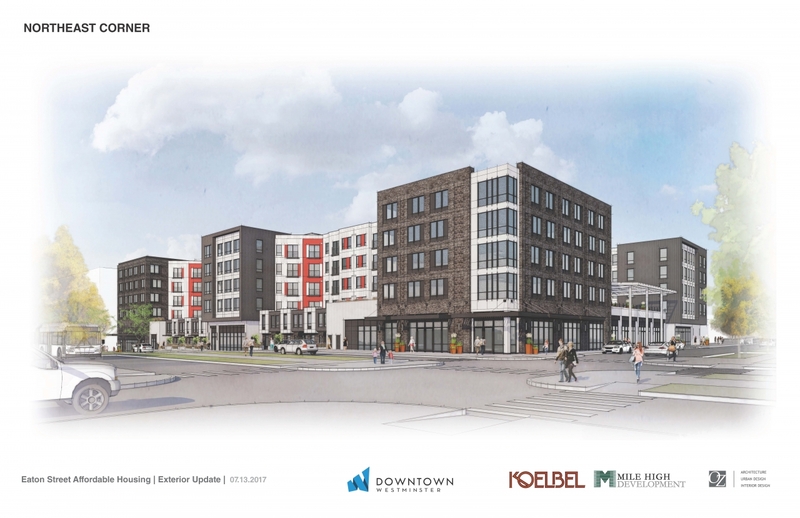 Eaton Street Apartments is a key component in the “Downtown Westminster” redevelopment plan and will be a mixed-use building with over 22,000 net rentable square feet of ground-floor retail space. Ninety-nine units will be reserved for households earning 60% or less AMI and eight units will be reserved for households earning 50% or less AMI. The remaining 11 units will target households earning 30% or less AMI and be supported by project-based Section 8 vouchers. Construction of the property began in 2018. Beth Palmer and Sarah Geis of KeyBank’s CDLI team, along with Jeff Rodman of KeyBank’s Commercial Mortgage Group, arranged the financing. Additional funding was provided by the City of Westminster, Jefferson County and the Colorado Division of Housing’s Colorado Housing Investment Fund (CHIF). Private Activity Bonds were issued by the Colorado Housing and Finance Authority. Ron Lehr and Sam Adams of KeyBanc Capital Markets provided underwriting and remarketing services for the bond issuance.